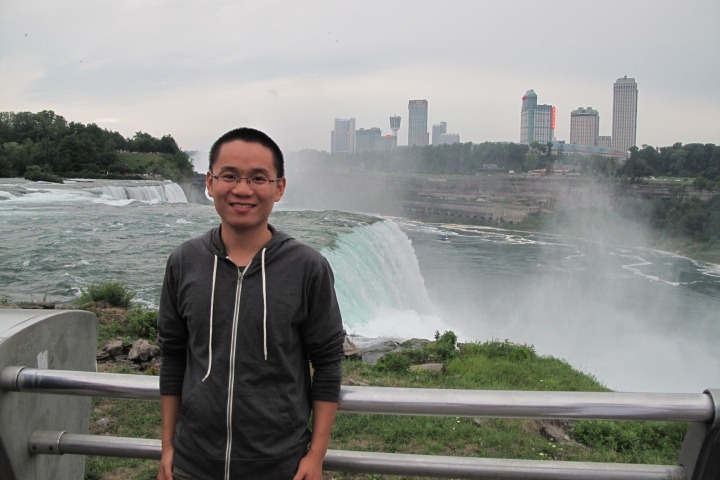 Xiwang LI is a PhD candidate in Architectural Engineering at Drexel University. He is doing research in the area of simulation, dynamic modeling, and automated fault detection and diagnosis (AFDD) for building energy system. Currently his research is primarily funded by National Science Foundation and focuses on developing the framework to enable real-time autonomous robust, and optimal building energy system operation decisions for temporally and spatially distributed building clusters. Xiwang is also funded by National Institute of Standard and Technology, where he focuses on dynamic model development and validation for evaluating control, operation and AFDD technologies for HVAC secondary systems. Xiwang has also participated in the Energy Efficiency Building Hub (EEB Hub) project, where he mainly focused on the data based model for AFDD. Before entering Drexel Building Science and Engineering Group (BSEG), Xiwang received Bachelor degree in Building Environment engineering at Tongji University from China in 2010.